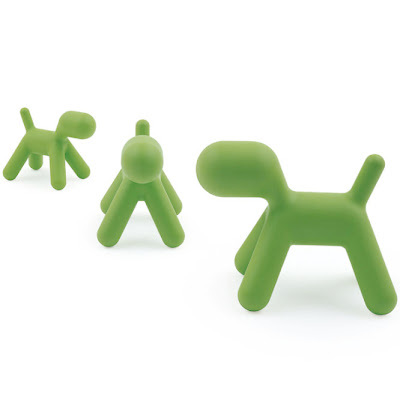 The Eero Aarnio Puppy is a beautiful, original and fun modern design object! 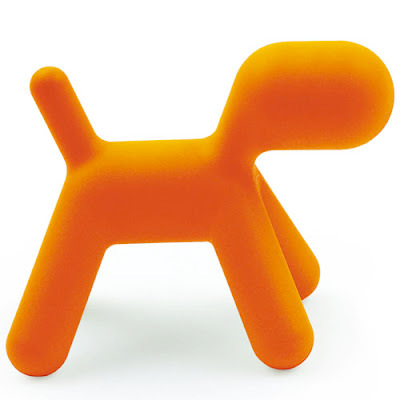 Puppy was designed by Eero Aarnio for Magis in Italy. 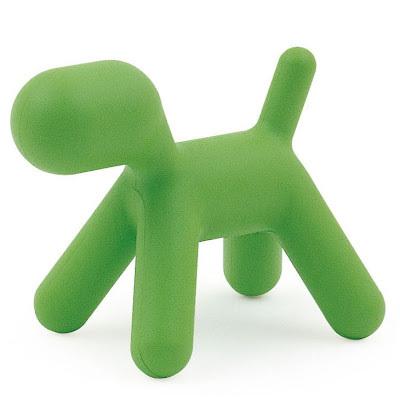 The whimsical puppy dog can be used for a variety of uses, only limited by your own imagination, since it is highly decorative. 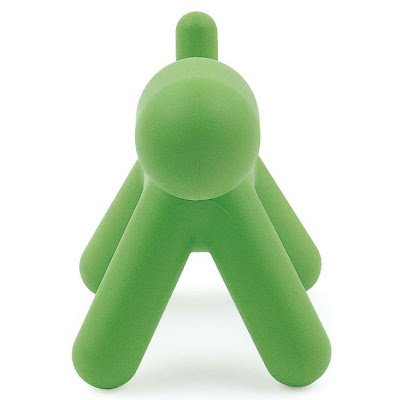 Is it a sculpture, toy or stool? You decide! 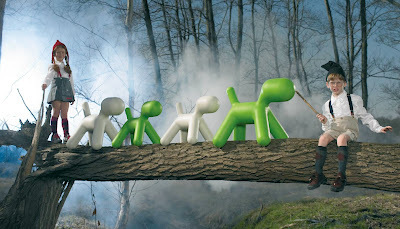 The Eero Aarnio Puppy dog can be used indoor or outdoors. Produced in tough rotationally molded, hollow plastic Puppy is available in FOUR sizes: small, medium, large & NEW EXTRA LARGE ADULT VERSION!!! - in white, green or NEW ORANGE color! 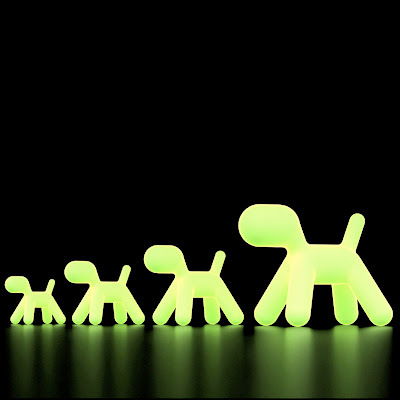 Eero Aarnio's Puppy is now also available in fluorescent.